How quickly February flew by! I thought I should remind you of the specials before it's too late! 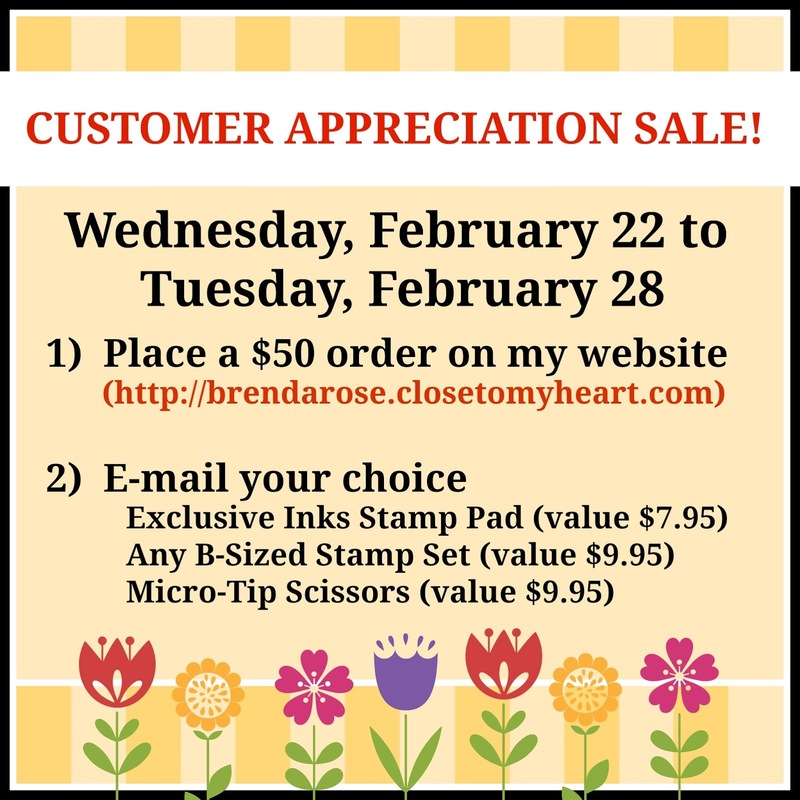 My customer appreciation ends today. 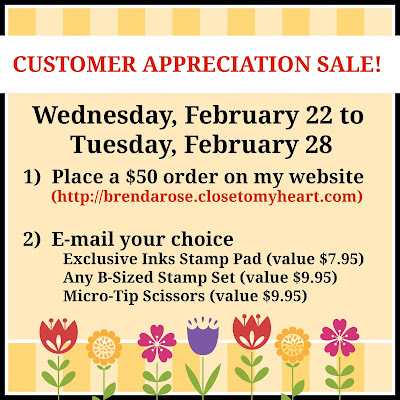 It's so fun to see so many of you taking advantage of this sale and to see you choosing the micro-tip scissors! 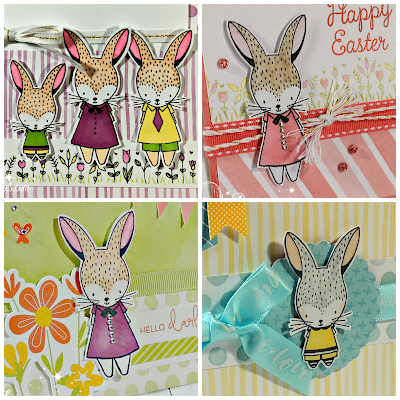 You won't regret having them in your craft room. 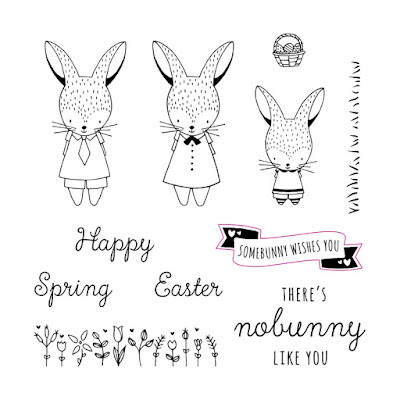 It's the last day of the month to order Easter Bunny, the Stamp of the Month. I'll share some artwork, too! 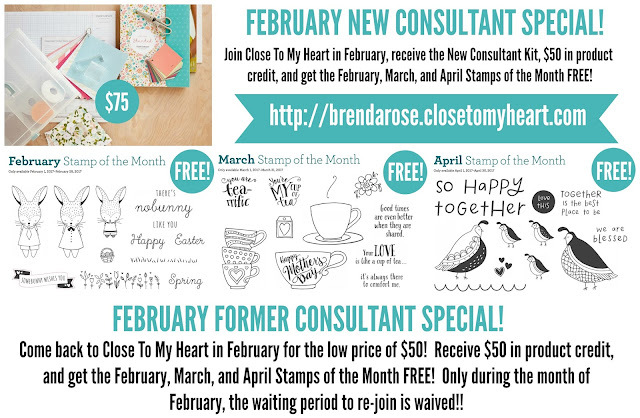 Finally, it's the last day to take advantage of the New Consultant special! When you join CTMH in February, you receive the February, March, and April stamps of the month FREE! Click HERE to join before this special is gone! !